Today, I am celebrating the creative work of Kelly Rae Roberts, an artist, author, and blogger I discovered last year when I was in need of creative inspiration. 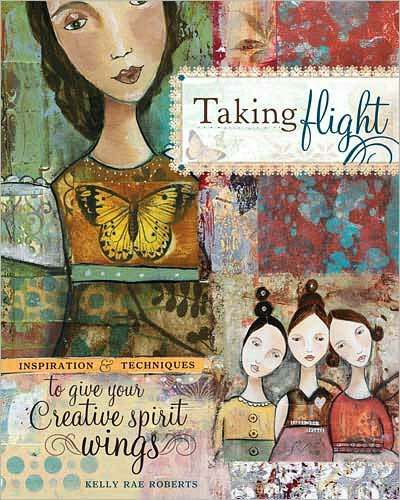 Kelly’s blog and book, Taking Flight: Inspiration And Techniques To Give Your Creative Spirit Wings, were a breath of fresh air. They helped me move through some major blocks to my creative expression. They reminded me of my joie de vivre for making collages and encouraged me to make wall collages in my work as an artist-in-residence for Smith Center for Healing and the Arts at Walter Reed National Military Medical Center. 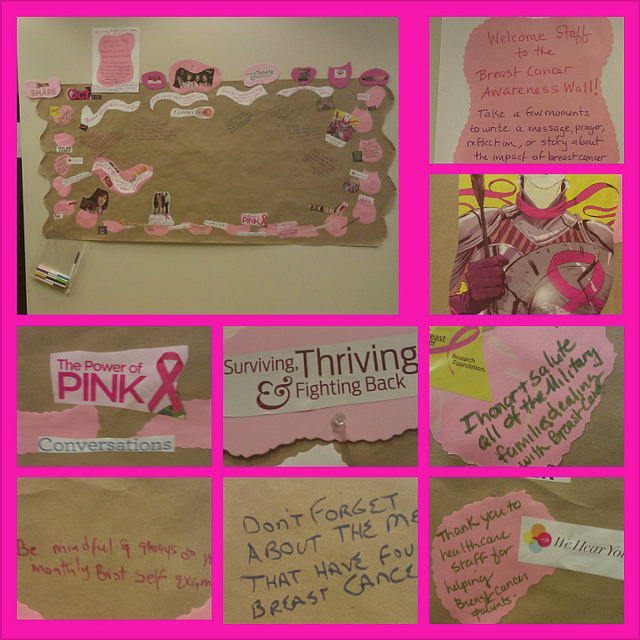 Check out several of my wall collages below. Are you into making collages? 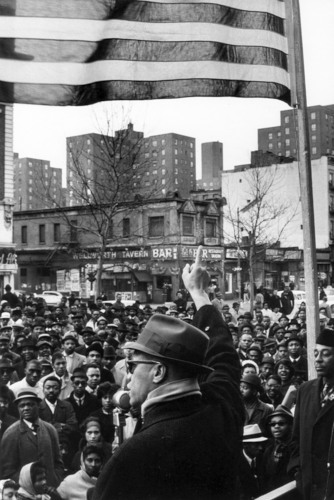 What types of images do you use in your collages? Today, I am reflecting on digitalundivided’s FOCUS100 Symposium that was held on October 6, 2012, at Oglivy & Mather’s World headquarters in New York City. digitalundivided is a social enterprise that builds forward thinking initiatives that fundamentally change the digital space by increasing the number of Black and Latino women digital entrepreneurs. It was established by Kathryn Finney, Editor-At-Large at BlogHer, Inc and CEO of TBF Group, LLC, parent company of The Budget Fashionista brand, in 2012. I served as a FOCUS100 advisory board member. 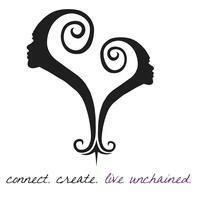 My Digital Sisterhood Network was a media partner for the event. 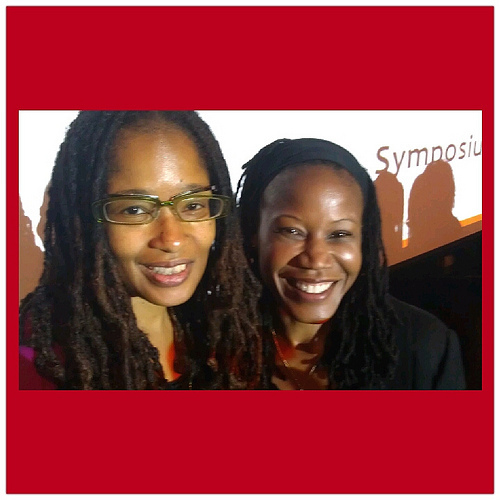 1) Reconnecting with my digital sisters, Luvvie Ajayi, Cheryl Contee, Dr. Goddess, Elisa Camahort Page, Susan Getgood, Shireen Mitchell, and Felicia Pride. 2) Meeting some of my favorite digital sisters such as Dupe Ajayi, Marcia Wade Talbert, Majora Carter, Elayne Fluker, and Sian Morson for the first time in real life (gotta love IRL). 3) Connecting with some of my favorite digital brothers such as Mike Street and “ILUVBlackWomen” Martin Johnson Pratt for the first time in real life. 4) Feeling Majora Carter’s gratitude as she shared how powerful it was to be in the room with so many amazing Black women during her morning keynote. 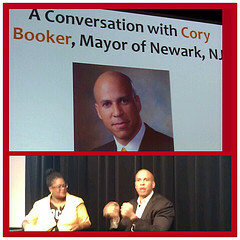 5) Gathering wisdom from Mayor Cory A. Booker’s afternoon keynote. 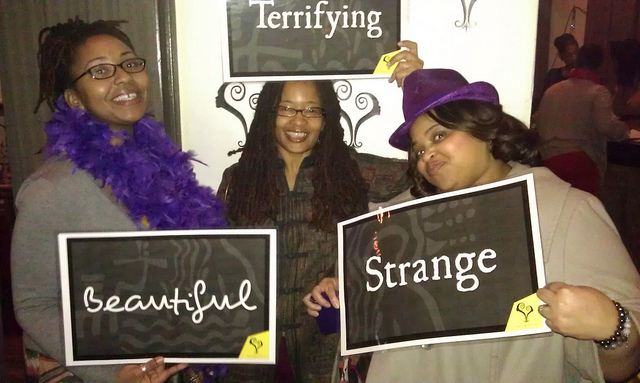 6) Hugging #FOCUS100 team members Nichelle Stephens and Alisha Miranda. 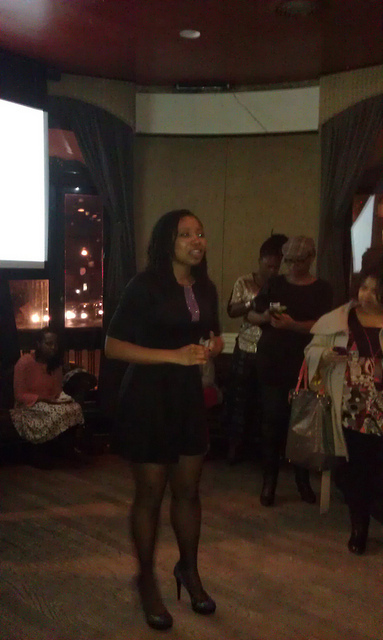 7) Chatting with Kailei Richardson, a Chicago-based entrepreneur, about her lifestyle site, Vyneworld.com. 8) Gaining pearls of wisdom during panel discussions featuring Monif Clarke, founder of Monif C Plus Sizes; Ella Gorgla, founder of I-ELLA; Heather Hines, founder of Pathbrite; Kelly Hoey, co-founder of Women Innovate Mobile; Deborah Jackson, co-founder of Women Innovate Mobile; Jess Moore, co-founder of StyleBook; and Zuhairah Scott-Washington, founder of Kahnoodle (Focus100 Ptichcamp winner). 9) Sitting next to Rachel Brooks and learning about her Chicago-based tech company, CitizenMade. 10) Talking with Marcia Cole, founder of Ivy Digital, about meeting each other at Heart and Soul magazine in 2001 (Heart and Soul published an article about my life as an artist). 11) Having a deep sista-to-sista chat with Lena West, CEO of Influence Expansion, in the break room (powerful and deep). 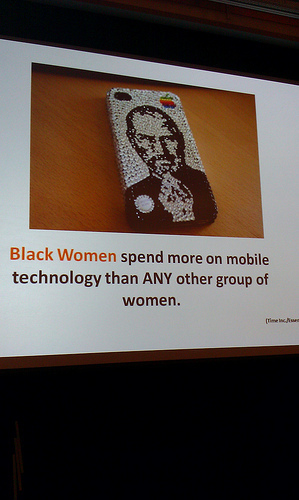 12) Listening to digitalundivided founder Kathryn Finney’s presentation of key trends, statistics, and emerging patterns regarding Black women’s engagement across a variety of technology sectors (amazing slides!). 13) Networking with several DC-based women entrepreneurs such as Ama Marfo, founder of Airfordable, a travel app (still in development). 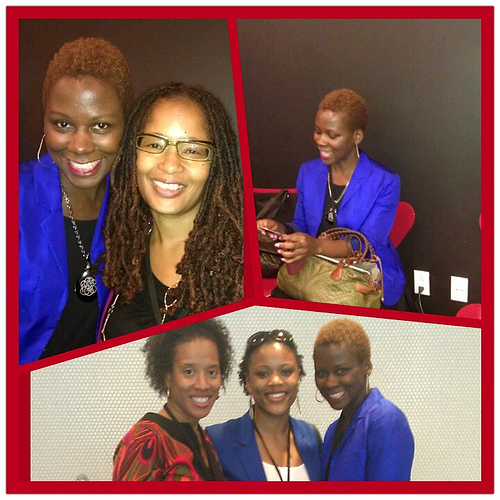 They reminded me that DC women entrepreneurs rock! 14) Chatting about popsicles and the Miami tech scene with Felecia Hatcher, founder of Black Tech Miami. 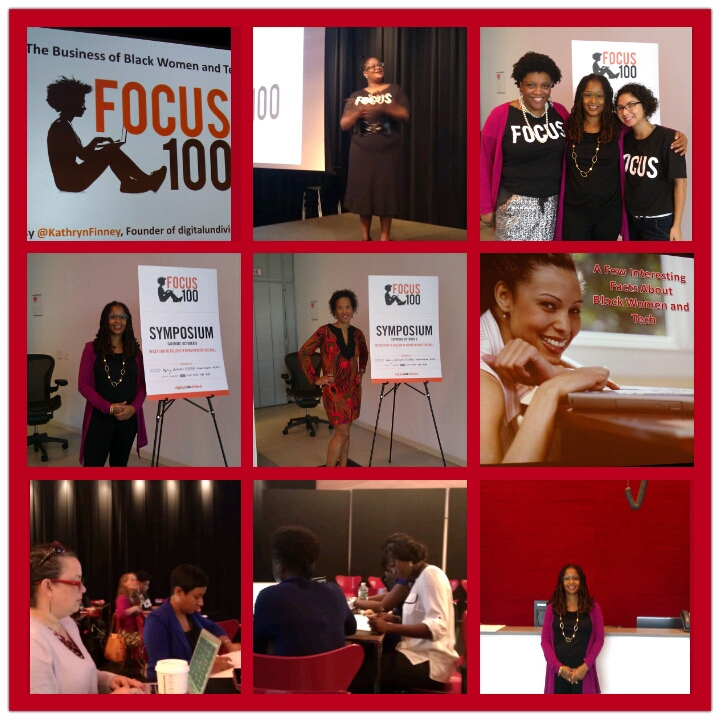 To learn more about the 2012 FOCUS100 events, check out digitialundividvided’s recap and read Marcia Wade Talbert’s article on BlackEnterprise.com. Click here to read the FOCUS100 speaker and mentor bios. Yoga and meditation go hand in hand in my life. I love using heart meditations and deep breathing in my yoga practice. 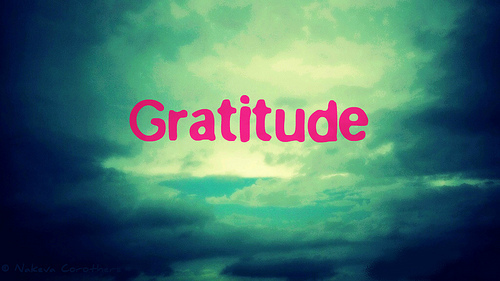 Whenever I do a heart meditation that allows me to place my hand on my heart, I feel a deep sense of gratitude. Click here to learn about a heart meditation you can use in your own yoga practice. Take some time today to watch a video of my Opening Your Heart yoga class. Have fun! Enjoy! Today, I am celebrating the power of creative community. Being around like-minded creative people inspires me to open my heart more to all forms of creativity. It also helps me to express my creativity in unique ways. 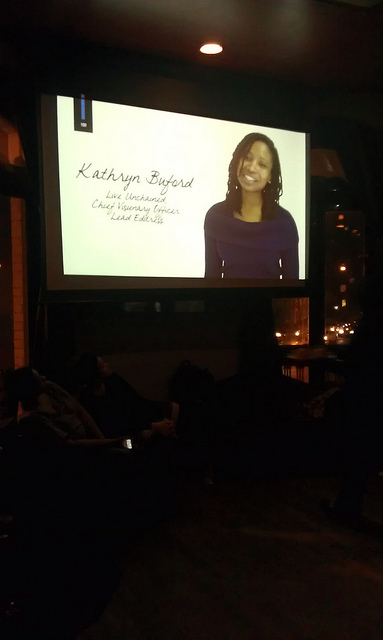 On February 8, I attended Live Unchained’s Anniversary Celebration and launch of its “Terrifying, Strange and Beautiful” fundraising campaign at Local 16 in my U Street neighborhood in Washington, D.C. Live Unchained is an international arts organization for women across the African diaspora that was established by Kathryn Buford. Click here to read Digital Sisterhood Leadership Project’s profile of Kathryn. During the February 8th celebration, I had a chance to hug and chat with Kathryn about her amazing work. I hung out with one of my favorite digital sisters and creativity accountability partners, Jessica Solomon, Live Unchained’s Connectivity Director. 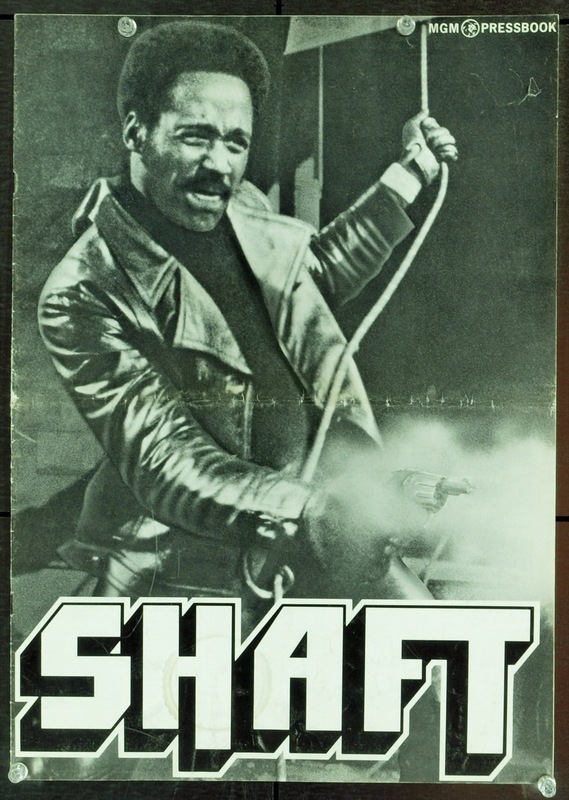 We chatted about the powerful images Live Unchained has been able to share with its online community for the past several years. In addition, I had some great conversations with my digital sisters Nae Carter, founder of I Choose the Sun blog, and Adrienne Burke, a media curator, as we posed for photos. 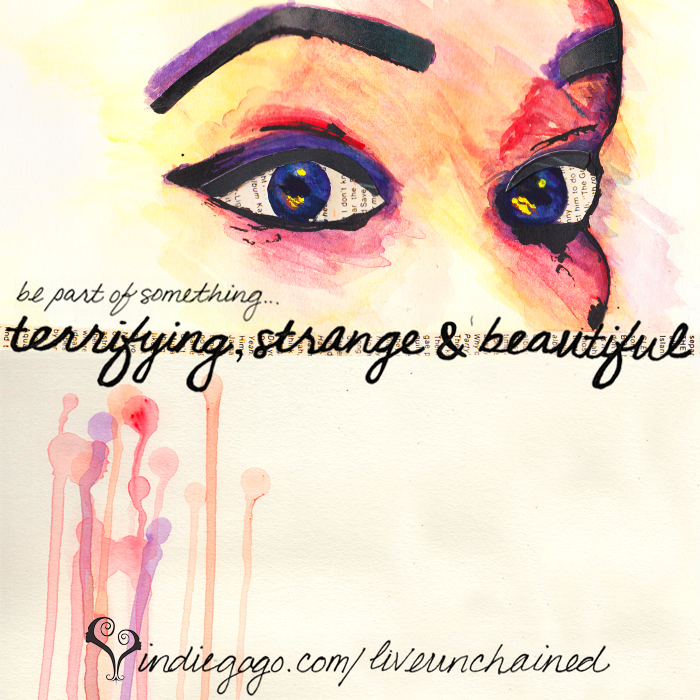 My creative heart was thrilled to pieces when I viewed the video introducing the “Terrifying, Strange and Beautiful” fundraising campaign on indiegogo.com. Click here to watch the video. And if you are like me, you will make a donation to support Live Unchained. 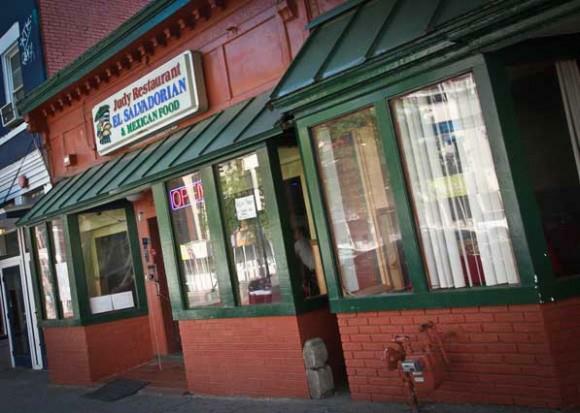 For more information about the fundraising campaign, click here to read the press release. 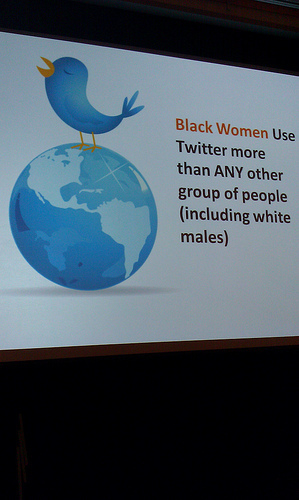 I love attending conferences, meet ups, panel discussions, and workshops. 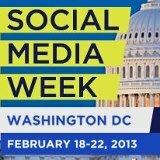 These events offer amazing learning opportunities. 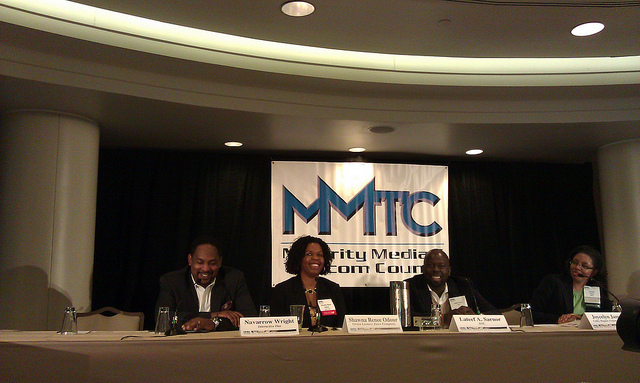 In January, I attended the 2013 Broadband and Social Justice Summit sponsored by the Minority Media and Telecommunications Council (MMTC). MMTC’s session on How To Become a Next Generation Digital Media Entrepreneur was very informative. I enjoyed learning from the panelists Shawna Renee Odour, Host & Special Projects Producer, SiriusXM; Lateef A. Sarnor, Head of Multicultural Marketing, AOL; and Navarrow Wright, Chief Technology Officer, Interactive One. 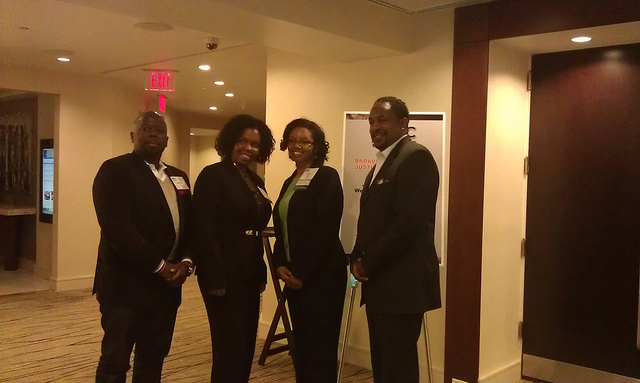 The moderator Joycelyn James, Esq., Senior Attorney and Cathy Hughes Fellow at MMTC, did a great moderating the panel. I used Twitter to capture several takeaways. See below. Shawna Odour: the next entrepreneurs and content creators have to be brave and creative. Odour suggests researching and keeping up w/ targeted audience’s usage, adoption trends and behaviors are essential to success. 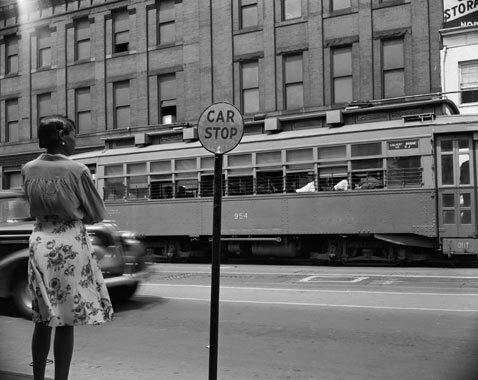 Odour believes that sensible content should be created for minorities and women of color. Odour says entrepreneurs can engage in “Information Affluence” by listening first. Find your niche then engage with your targeted audiences using user-friendly social media and other online media says Odour. Navarro Wright: It is easer to create Internet content today than it was five years ago. Click here to watch the session’s video. Check out the official event photos. 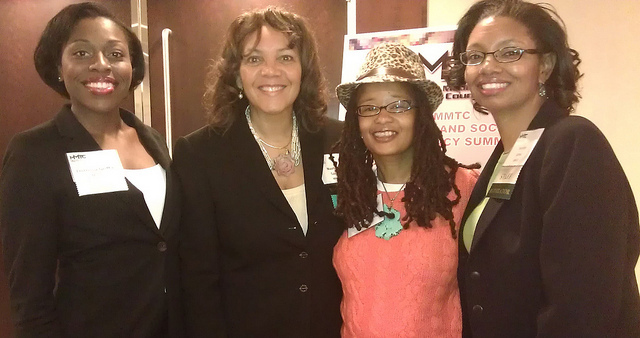 Before I left the Summit, I had a chance to chat with my digital sisters Maurita Coley, MMTC COO and Joycelyn James, MMTC Staff Counsel and Cathy Hughes Fellow. 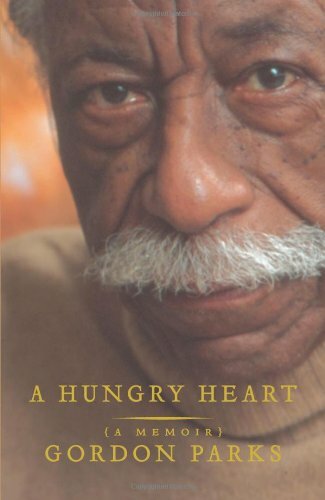 Today, I am honoring Black History Month by celebrating the creativity and 100th birthday anniversary of Gordan Roger Alexander Buchannan Parks (November 30, 1912 — March 7, 2006), an African-American activist, composer, film director, journalist, musician, novelist, poet, and photographer. What a Renaissance man! 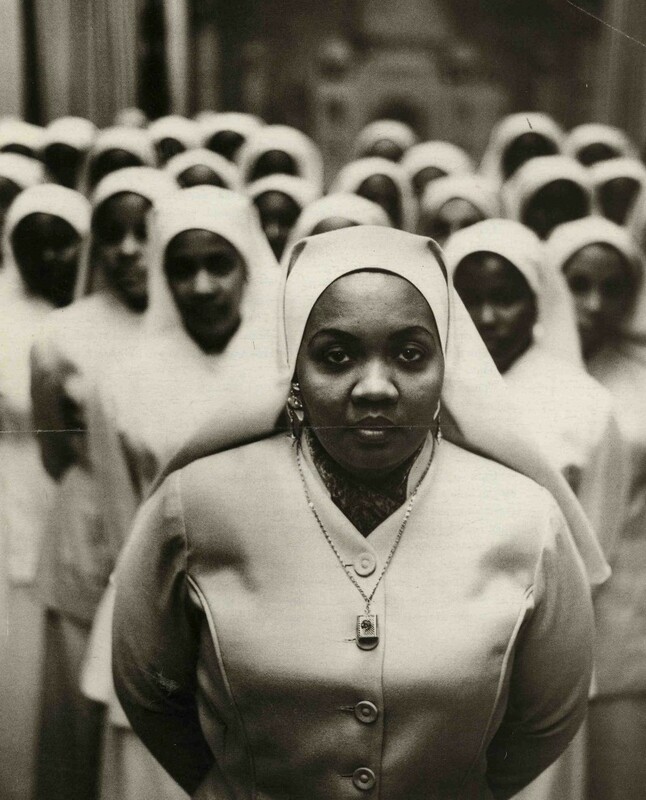 I fell in love with his photographs of D.C. street scenes in the 1940s, the Black Muslim women from the Nation of Islam (1963), and Malcolm X. 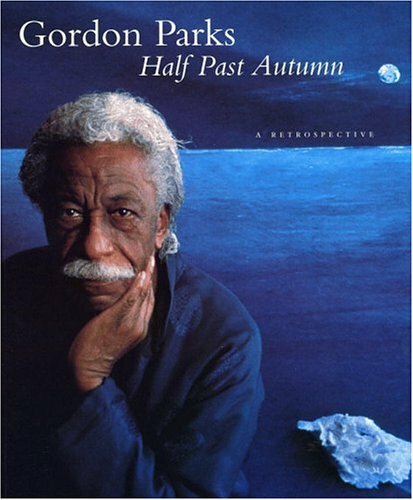 In 1997, I had a chance to see Parks’ work when the Corcoran Gallery of Art mounted a career retrospective, Half Past Autumn: The Art of Gordon Parks. Click here to watch a video of the Half Past Autumn (1 hour 29 minutes). 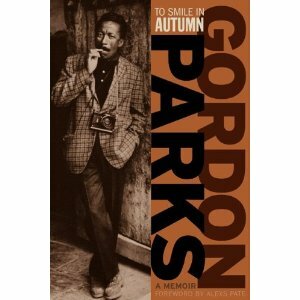 To learn more about Parks, read his memoirs, A Hungry Heart: A Memoir and To Smile in Autumn. 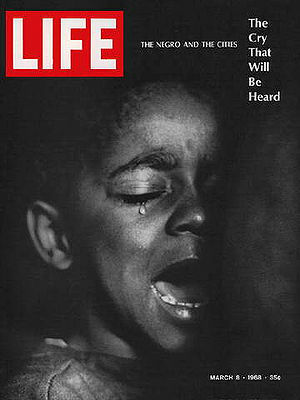 For additional information check out the Gordon Parks Foundation and Gordon Parks Center. 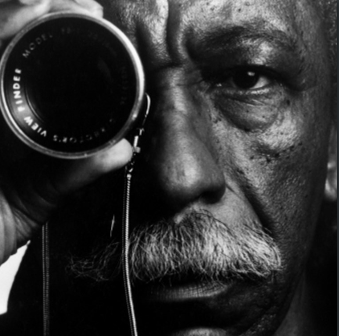 Next week, Macy’s, the Gordon Parks Foundation, and American Black Film Festival are honoring Parks’ 100th birthday anniversary with an in-store celebration, art installation, and discussion about his work on February 21 at 5:30 p.m. at Macy’s Metro Center (lower level in Furniture Gallery) in Washington, D.C.
DISCLAIMER: I am a member of the Everywhere Society and Everywhere provided me with compensation for this post about the Macy’s Black History Month event. However, all thoughts and opinions expressed herein are my own. Pinterest is probably my all-time favorite social media tool. I love looking at the beautiful images! My heart is filled with Pinterest joy when I share images and information on my 62 boards. Yes, I have 62 boards! My Internet Geek brain is tickled silly when I visit the Pinchat Facebook group and read stimulating posts written by various group members. 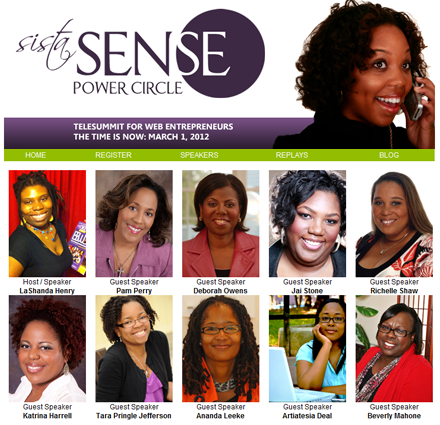 Last year, LaShanda Henry, SistaSense.com founder, invited me to speak about “Understanding Pinterest” for the SistaSense Power Circle Telesummit for Web Entrepreneurs. What an honor! In preparation for the Telesummit, I created an Understanding Pinterest board as a resource for participants. 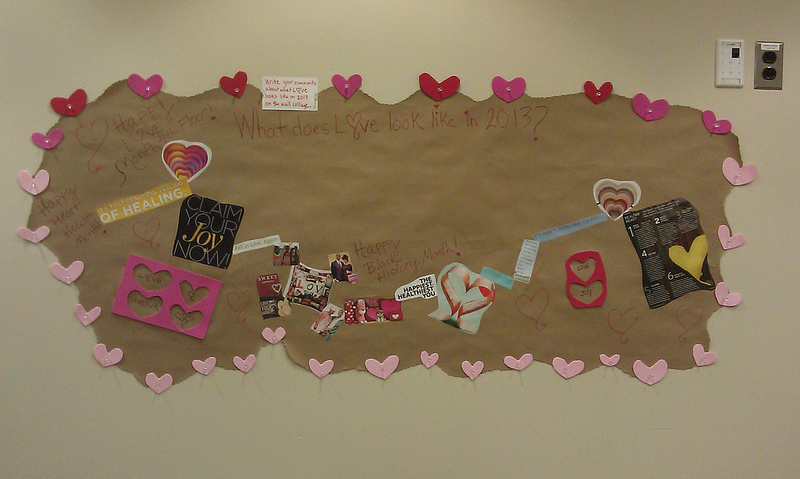 Creating the board helped me stay updated on the latest Pinterest articles, best practices, infographics, and trends. 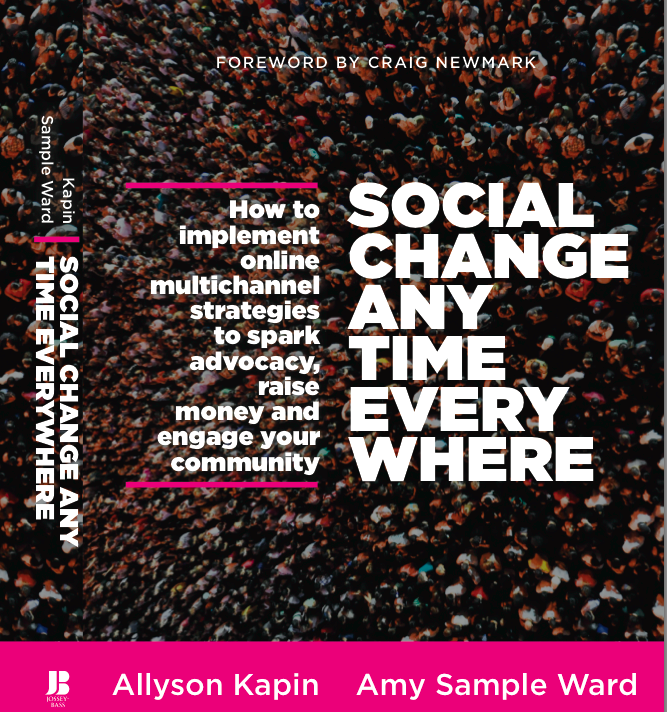 It helped me market the event and engage my audience on various social media platforms. I received a lot of positive feedback from my social media audience. Their feedback convinced me to create Pinterest resource boards for my future events, talks, and workshops. Do you like Pinterest? Why? What are your favorite Pinterest boards? 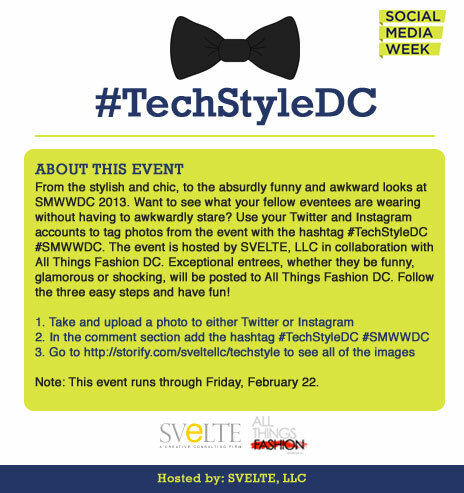 How do you stay updated on Pinterest trends and pinning wisdom? Practicing and teaching yoga by candelight is yoga yummy! Today, I am celebrating the beauty of my Yin Yoga practice. Yin Yoga consists of poses that stretch the connective tissues of the body including the hips, thighs and lower spinal area. These types of tissues stretch and exercise the bone and joints areas of the body. Yin Yoga poses are slow and steady. You hold each pose for several minutes which allows your muscles to relax so you can focus on lengthening and strengthening the connective tissues. I’ve been a lover and practitioner of Yin Yoga for many years. My Yin Yoga love affair started during my yoga teacher training at Flow Yoga Center in 2005. That’s when I learned about it and purchased yoga teacher Paul Grilley’s DVD. Through her studies with Grilley and Sarah Powers, my yoga teacher Yael Flusberg (a fabulous yoga therapist, coach, Reiki Master, poet, and writer) has given me a deeper appreciation for the various poses (including Swan, one of my favorites) and how they connect to the energetic flow of my chakras and meridian points in my body. 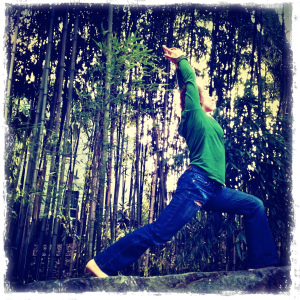 Her teaching style has influenced the way I share Yin Yoga with my clients. This year, I gave myself the gift of regular yoga classes at Tranquil Space. 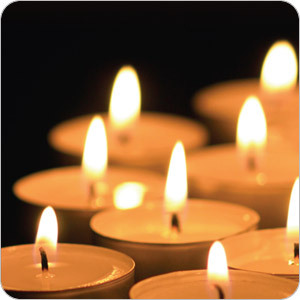 One of my favorite classes is Candelight Yin taught by Danielle Polen. The class helps me release the concerns of my day, settles my mind chatter, and opens my heart. Yin Yoga has been a true blessing. It works magic in my creative life. Whenever I have writer’s block, I love to do a series of poses because they CHILL me out. They get me out of my mind and into the present moment. The NOW! That’s where all of the juicy creativity lives which makes it possible for me to write and publish books. 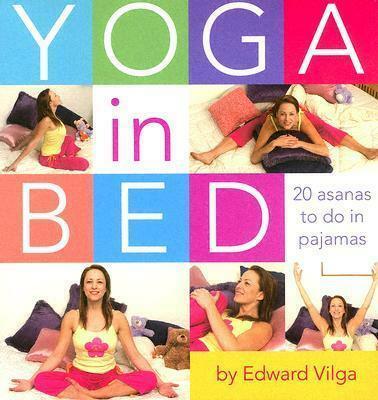 Click here to read a Yoga Journal about Yin Yoga. Enjoy!